The average person smoking 20 cigarettes a day, with an average price of £11, will spend over £4,000 on their habit each year. What would you like to do with the money you could save? Maybe better quality food, meals at restaurants, days out, home improvements or even luxury holidays. The choice is yours. Hypnotherapy is known to be an effective method to help you give up smoking and, unlike other methods such as vaping, there are no unpleasant side effects. For further information just visit my website https://www.hypnotherapyandhealing.co.uk/get-help-with/stop-smoking/ or call me (07427 451992) to find out more about how I can help to release you once and for all from this unwanted habit. Special Offer: for Stoptober only – Stop Smoking therapy with Lisa Pryce-Jones Hypnotherapy & Healing is just £130 for 2 sessions (saving £20). Please also share my post and website with people that you feel may benefit. Stoptober – Do you want to quit smoking for good and improve both your health and your bank balance? According to Ash Wales Cymru 19% of the Welsh population still smoke despite the known detrimental impact on health. The main risks from smoking are cancer, heart disease and stroke. In addition to the health issues smoking also significantly damages your bank balance. A person who smokes 20 cigarettes a day, with an average of £8 per packet will spend over £2,920 in just one year. What would you like to do with the money you could save? Maybe better quality food, meals at restaurants, days out, home improvements or luxury holidays? The choice is yours. Hypnotherapy is known to be an effective method to help you give up smoking easily and, unlike other methods such as vaping, there are no unpleasant side effects. 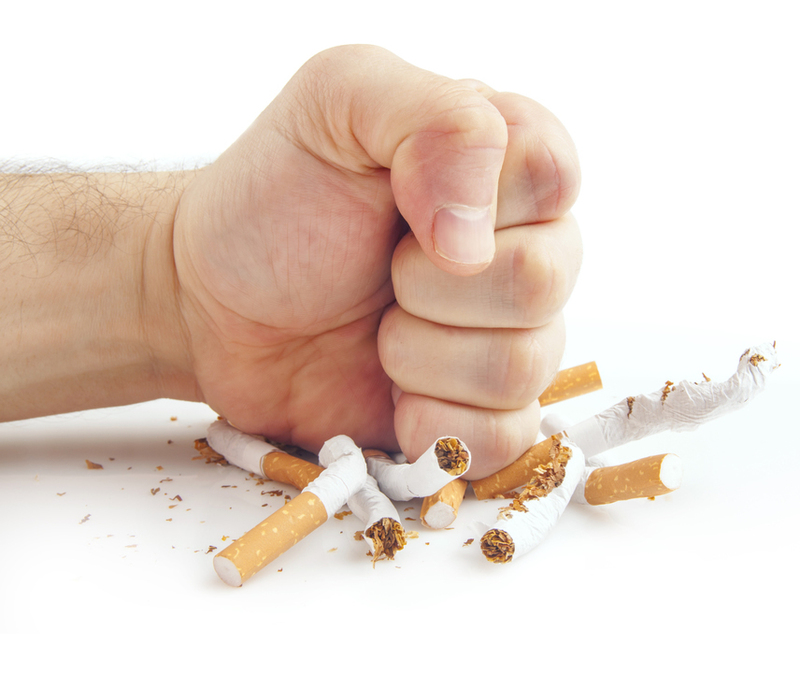 For further information just visit my website https://www.hypnotherapyandhealing.co.uk/get-help-with/stop-smoking/ or call me (07427 451992) to find out more about how I can help to release you once and for all from this unwanted habit.